ePublishing Knowledge BaseePublishing Knowledge BaseePublishing Knowledge Base EditorialHow do I create a new author? 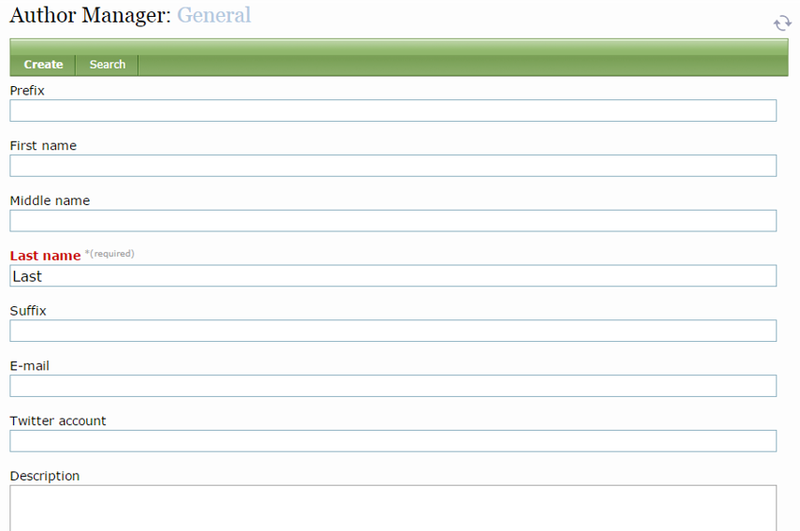 If you'd like to associate content with specific writers or editors, use the Author Manager. This article will show you how to add a new author to your website. When you create or edit an article or blog post, you may select an author for that piece of content. Zoom: When you create or edit an article or blog post, you may select an author for that piece of content. This is the name that will appear in the byline. Zoom: By associating content with authors, you may present content by author on the website. 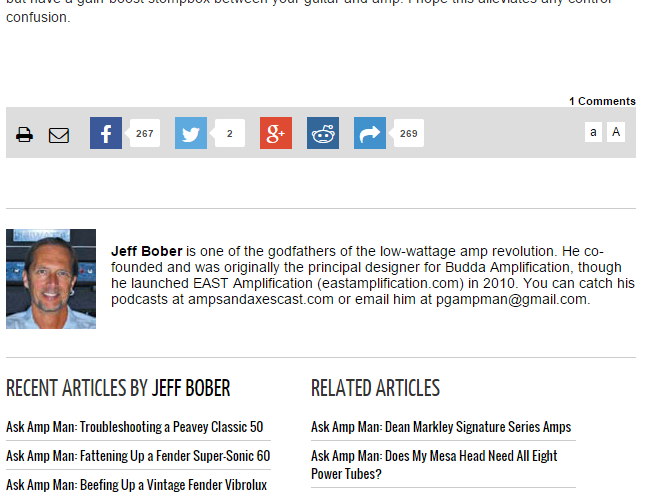 Option 1: Add the new author directly from the article, blog post or other content you are creating. Zoom: Option 1: Add the new author directly from the article, blog post or other content you are creating. Click on Add a New Author. This will open the Author Manager. Zoom: This will open the Author Manager. 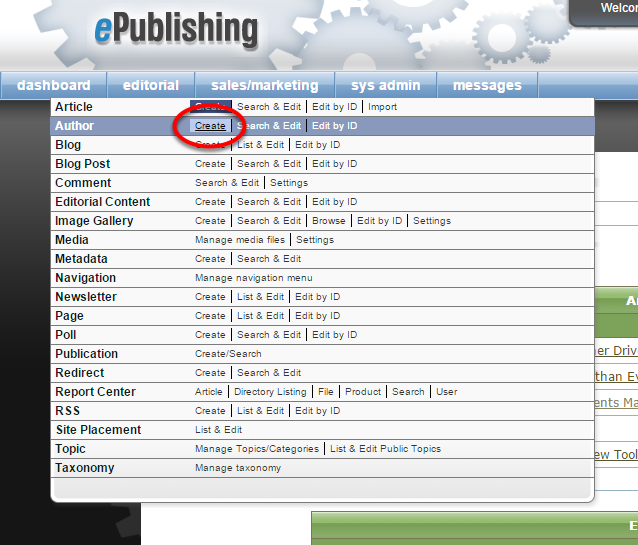 Option 2: The second way to access the Author Manager is to use the main navigation of your dashboard. You may also Search & Edit existing authors or use the Edit by ID function, using the number in the URL of the author's landing page. Not all fields will appear on every website. Start with the basics. The only field required is Last Name. Zoom: Start with the basics. The only field required is Last Name. The Email address does not have to be displayed on the author profile, but it is an option. The Twitter account allows authors to enter their Twitter handle. Scroll down to add more detail and an image if you'd like one associated with the author. Zoom: Scroll down to add more detail and an image if you'd like one associated with the author. Provide a description for this author. You may want to use this space for a bio. Content should be pasted in HTML or typed into the WYSIWYG editor and saved. Associate an image from your Media Manager for this author. Selecting the browse button will call up the Media Manager. A full-size image and a thumbnail can be associated with a single author. Tag your author with relevant topic or category. 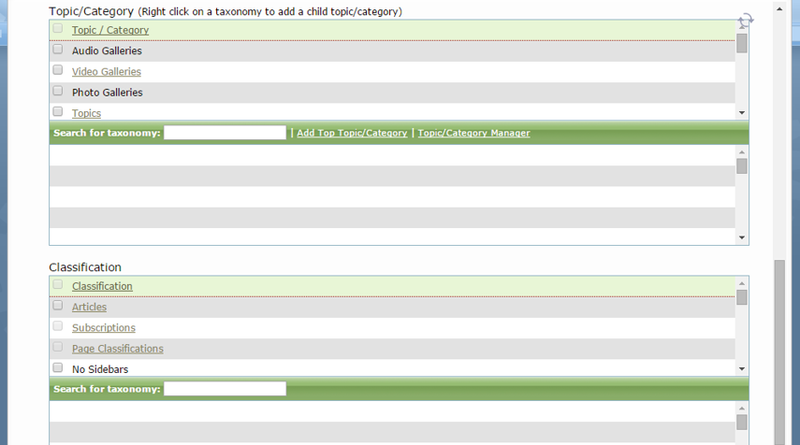 Zoom: Tag your author with relevant topic or category. Topic/Category: This is highly specific to each website. Some websites don’t categorize authors based on subject matter expertise. Classification: Some websites don’t classify authors; while others may have a detailed hierarchy. For example, a website may have authors who are bloggers, columnists, featured experts, and staff reporters. When you are finished updating your author, click Create. Zoom: When you are finished updating your author, click Create. A yellow bar will appear when the new author has been saved to the database. 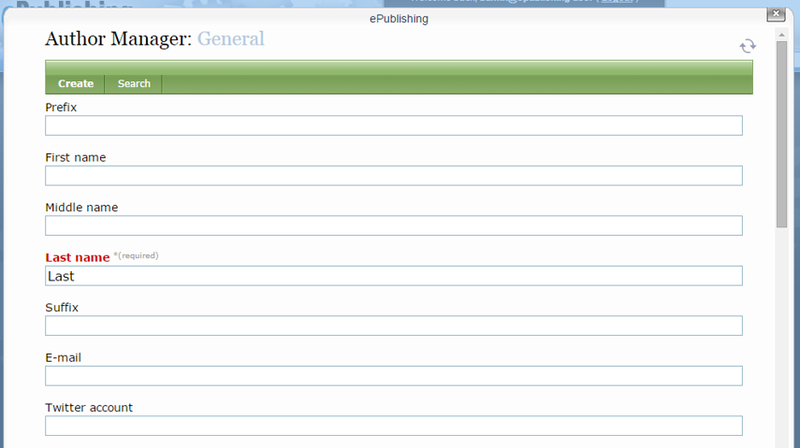 Zoom: A yellow bar will appear when the new author has been saved to the database. 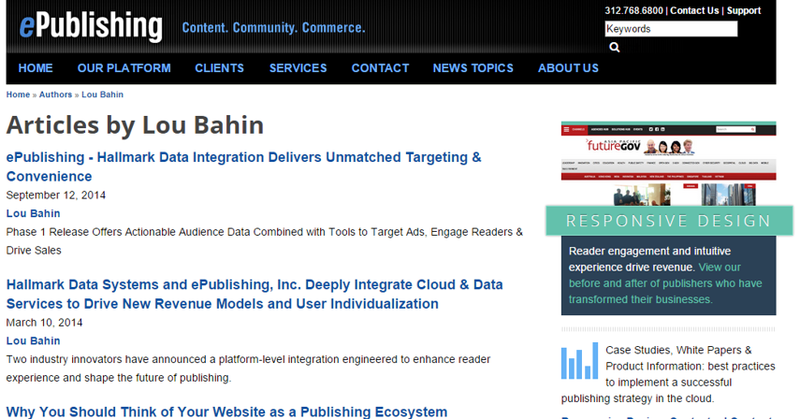 You can now select this author from the Article Manager and view their author landing page on your site. Prev: How do I find and edit an existing author? Next: How do I edit an existing editorial content block?